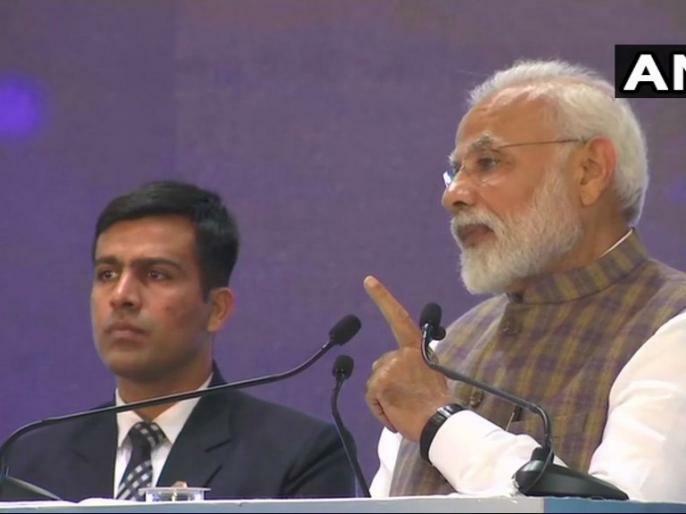 Prime Minister Narendra Modi inaugurated the 13th International Oil & Gas Conference & Exhibition and PETROTECH-2019 Exhibition at the India Expo Mart in Greater Noida on 11th February. लोकसभा चुनावः कांग्रेस को मिल सकती है कामयाबी, यदि जनहित के मुद्दे उभार पाएंगे राहुल गांधी! लोकसभा चुनावः 23 मई 2019 को दोपहर के बाद दिशा बदलेंगे चुनाव मतगणना के नतीजे!